Do I need to pin the pipes to the ground with pegs? Absolutely not for LeakyPipe. There is no reason to retain LeakyPipe with pegs when it will sit flat on the ground and you could do better and cheaper by using "spotting” soil or a mulch cover, if it was necessary. 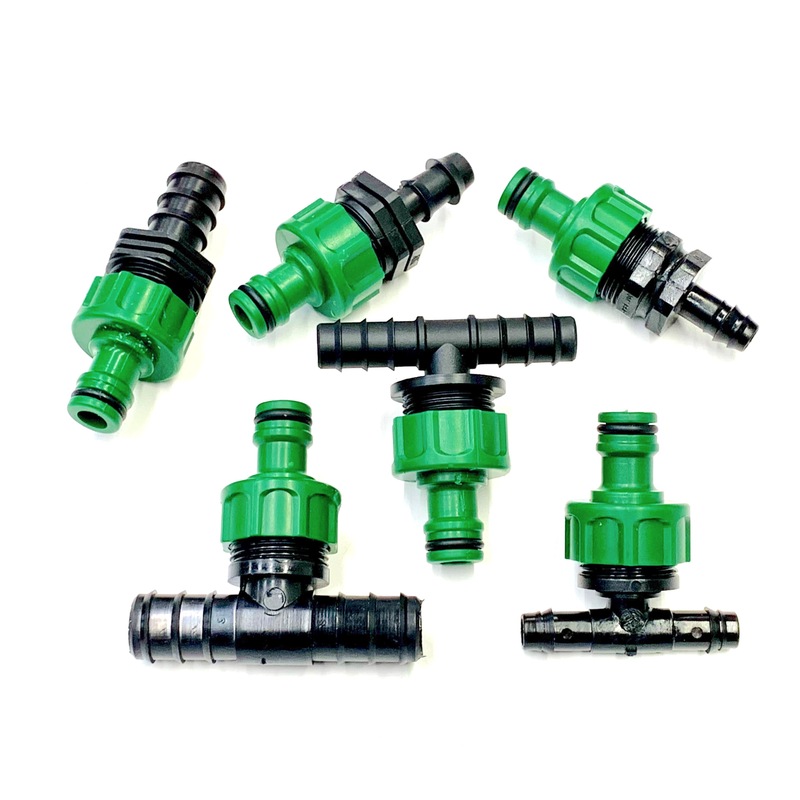 Pipe clips or pegs can be useful for retaining 20 and 16mm polytube which can have a natural "spring”, but you still can apply the same process of soil or mulch cover.